No organization is safe from cyber attacks. Organized crime drives the rapid growth and sophisticated evolution of advanced threats that put your entire website ecosystem at risk. And the threat landscape will only grow more dangerous as attackers create more innovative and damaging ways to profit from their efforts. That’s why you need Complete Website Security to harmonize and fortify your website security. 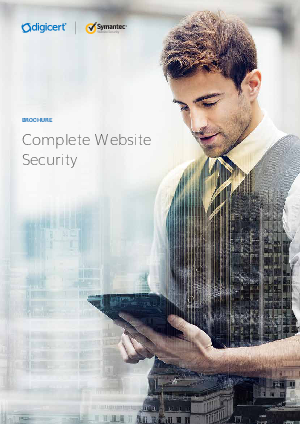 Across the board, we deliver best-in-class solutions for securing your website environment. Secure your websites. Protect your business.